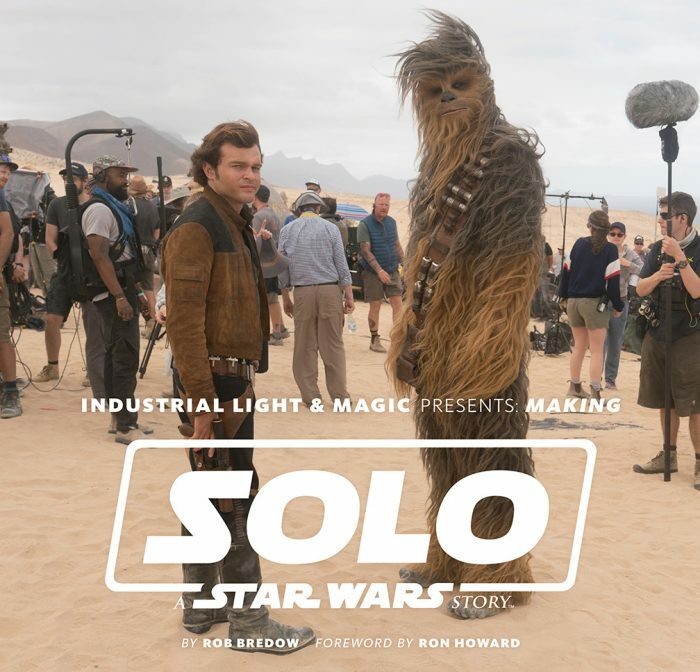 StarWars.com has the first excerpt from Claudia Gray’s Master & Apprentice, featuring a summons to the Jedi Council for Qui-Gon Jinn. 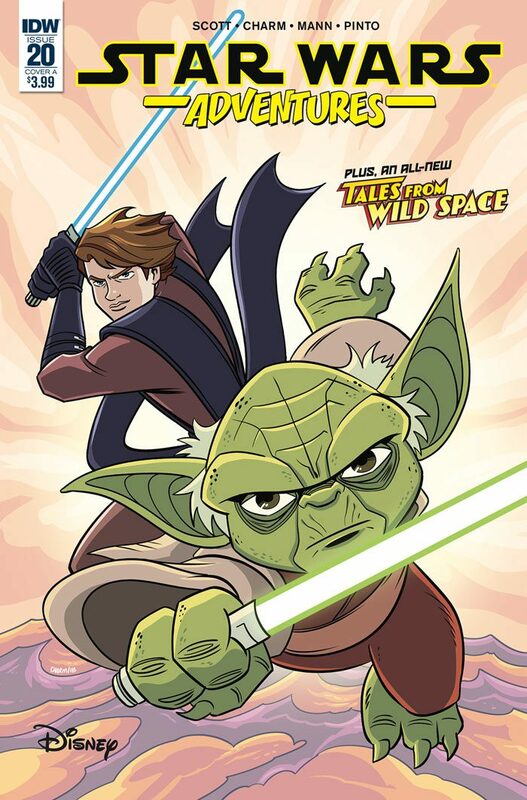 Master & Apprentice will be out in eBook and hardcover on April 16. The author lineup for Celebration Chicago is growing, adding E.K. Johnston, Justina Ireland and Zoraida Córdova. 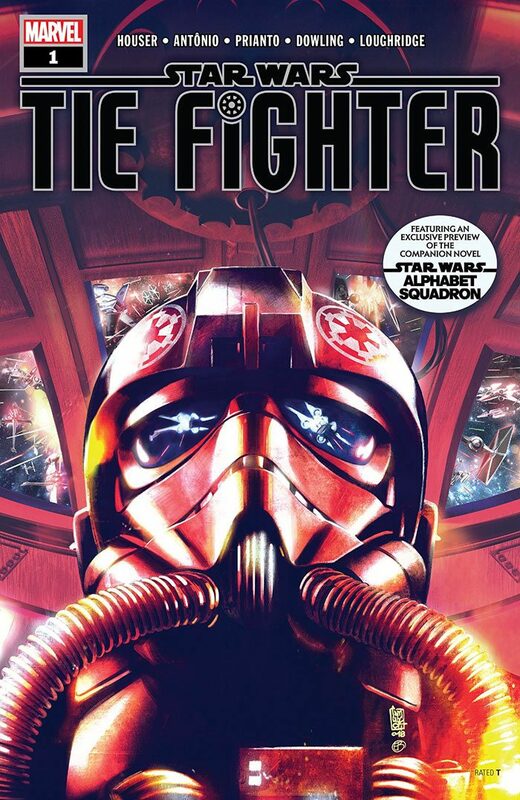 They join an already impressive list which includes Timothy Zahn, Delilah Dawson, and Claudia Gray. 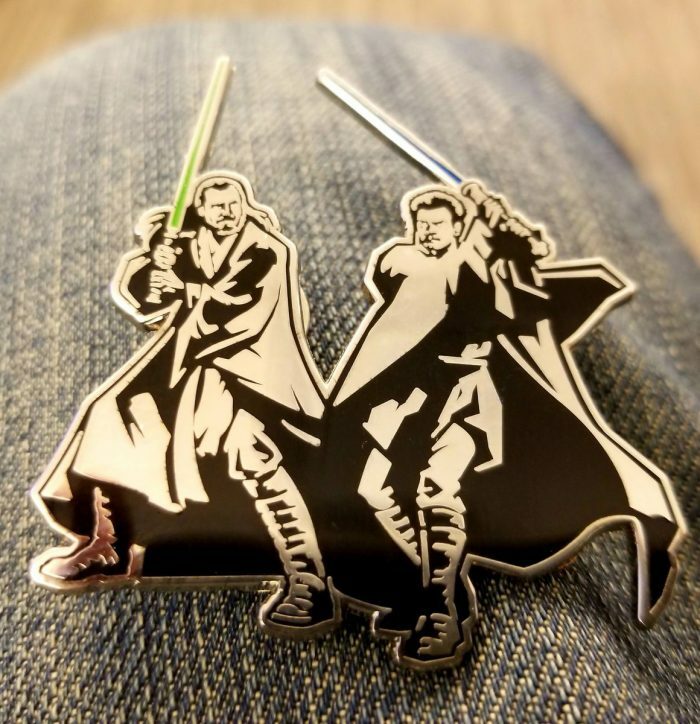 Gray and Johnston both have new Star Wars books coming out in the spring: Johnston’s Padme YA novel Queen’s Shadow is out March 5, while Gray’s Master and Apprentice is due April 16, just after the con, so we can likely expect a convention exclusive version. Celebration Chicago is being held April 11-15, 2019 at McCormick Place. 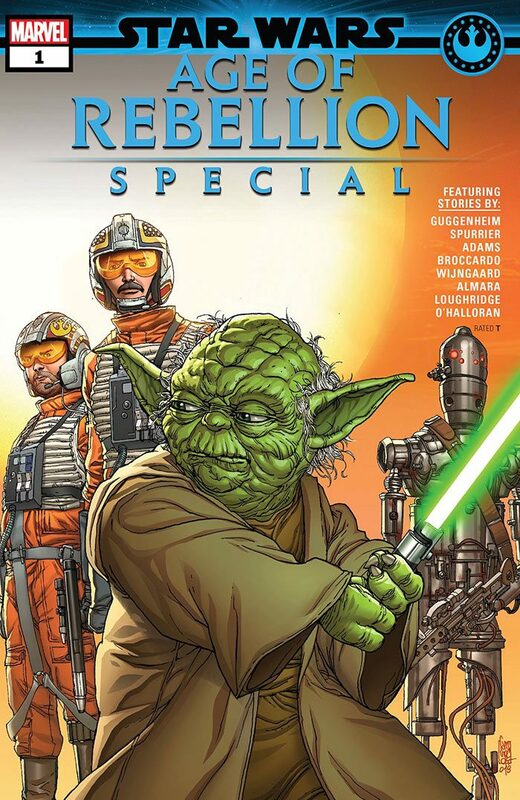 The extended gap between movies sees Star Wars publishing reaching back to the prequel era for their most high profile SDCC announcements. 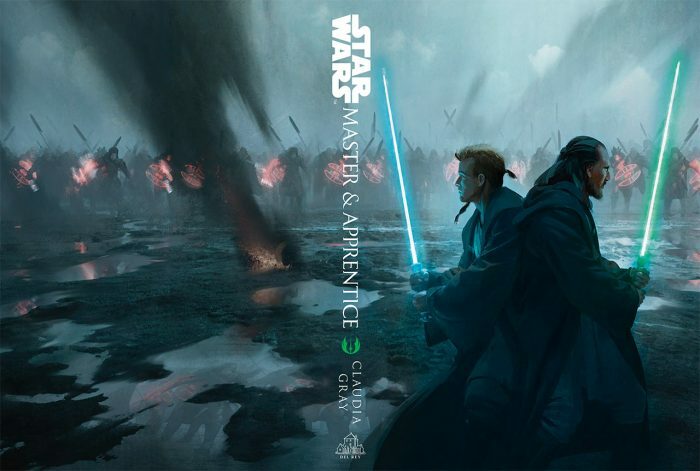 Coming from Del Rey we have Master and Apprentice, a Qui-gon and Obi-wan novel from Claudia Gray (Bloodline, Princess of Alderaan). 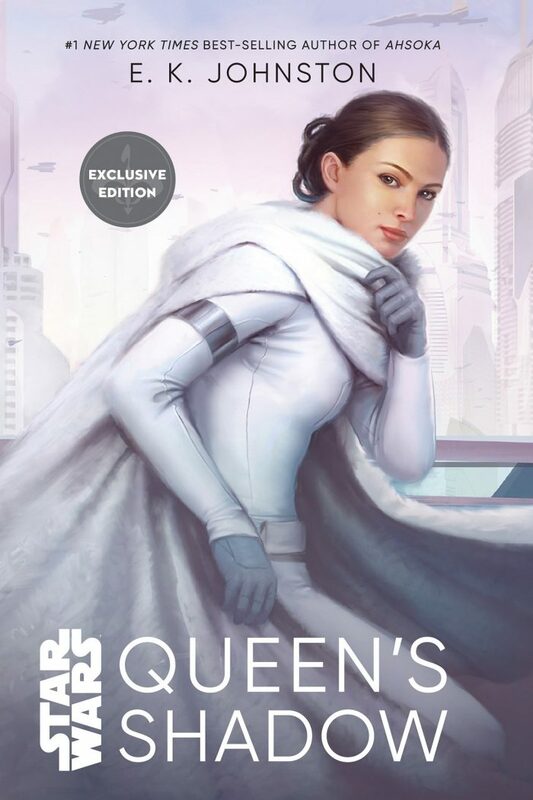 And from Disney-Lucasfilm press there’s the long-rumored Padme novel, Queen’s Shadow by E.K. Johnston (Ahsoka). 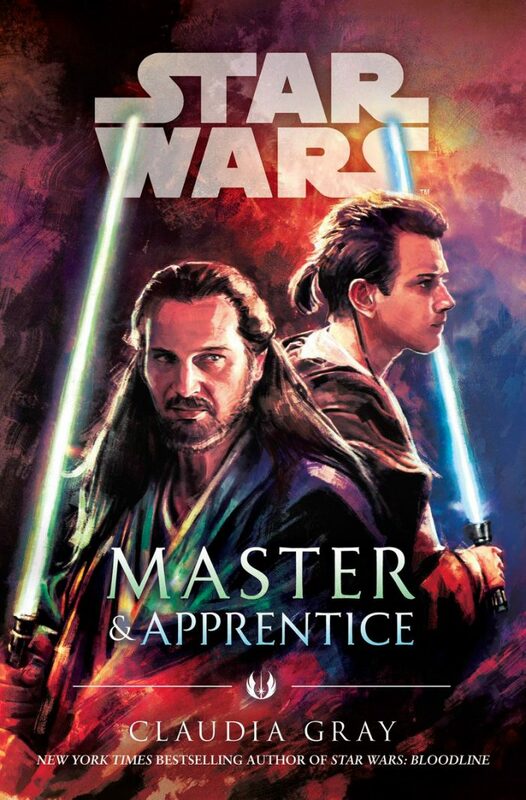 The Padme cover is by Tara Phillips, who editor Jen Heddle says she “found on Deviant Art.” Both books will be out in early 2019 and up for pre-order soon: Master and Apprentice in February, and Queen’s Shadow in March.